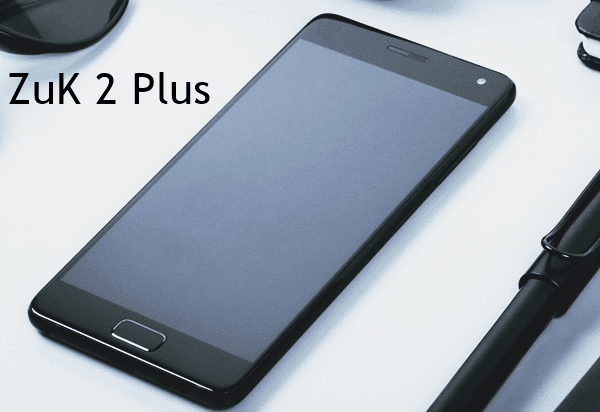 Lenovo launched Lenovo Z2 plus last year in India. This phone was launched in budget segment. This phone has two versions one having 32GB of internal storage and other having 64GB. 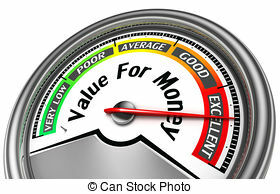 The price of 32GB model was 18000 INR and of 64GB model was﻿ 20000 INR. At this price this phone is the best pick considering the overall aspects of the phone. 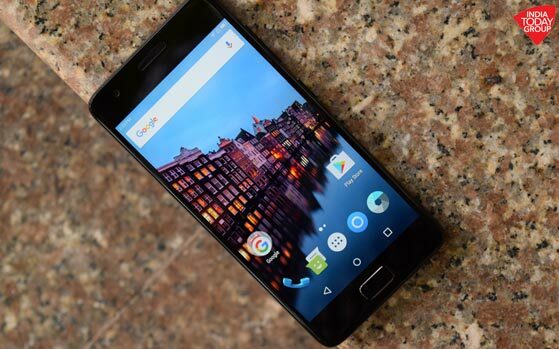 Now this phone has received a price cut, 32GB model is available at 15000 INR and 64 GB is available at 17500 INR. This device is available only online at flipkart and amazon. Now let's discuss some of the specifications of this phone. 1.Processor : This phone uses Qualcomm's snapdragon 820 processor which is a really good processor and is used in some of the most successful flagships of the year. The ram management of the device is also really good. 2.Design : The design of the phone is really good. The back of this phone is made of glass. So it looks really premium. The build quality of this phone is just okay as the glass at the back get some scratches after few days of usage. 3.Display : Lenovo Z2 plus has a 5.0 inch display size which makes this phone a really compact size phone. It easily fits in one hand and easy to use. Also this phone has a full HD display which is really good. 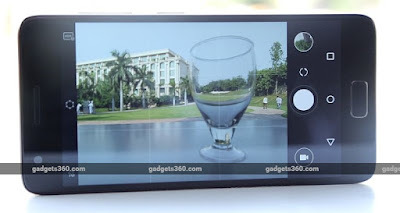 4.Camera : Camera is that aspect where this phone struggles. It has a very average camera. It captures decent pics in good lightening conditions but struggles in low lightening conditions. So if camera is the first priority you can simply go for Moto G4 Plus which has a much better camera performance than this. 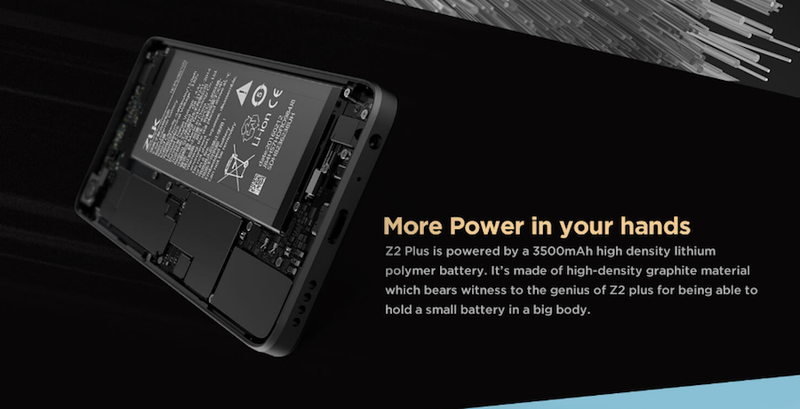 5.Battery life : Lenovo Z2 plus is powered by a 3500 mah battery. The battery life of this phone is actually really good. It easily last for a full day and still we left with about 20% of battery left. 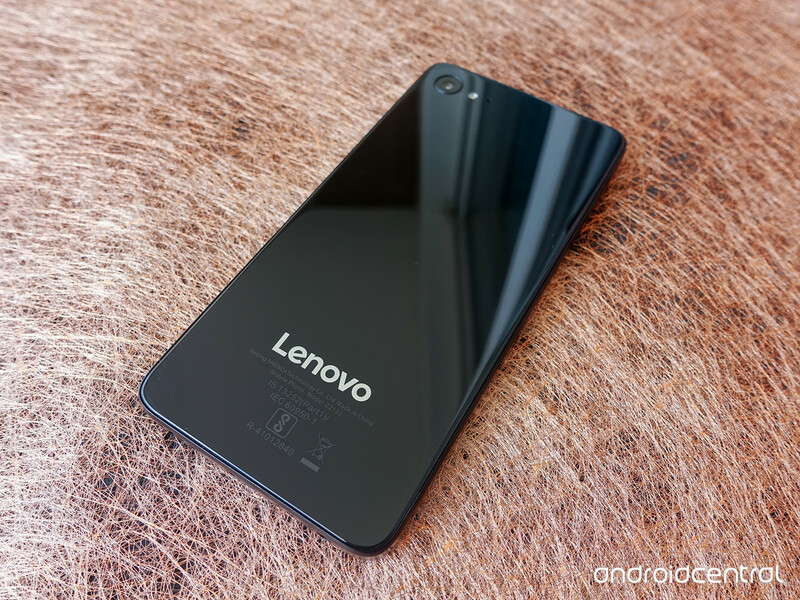 6.Special home button : This phone has a home button at the front which also doubles as a fingerprint magnet. It works very well as a fingerprint sensor. Also it has some special features such as switching between apps with a swipe on home button and many more. It takes some time to get used to this home button but after that it appears to be really good. 7.Sound : The sound quality of this phone is just okay. It just get the job done as it has just a single speaker. 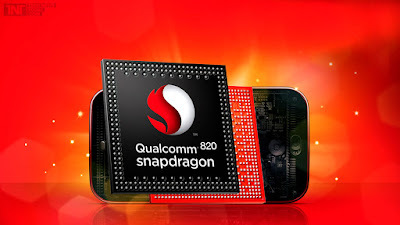 By seeing all theses aspects of the phone I thought that this phone is best at the price of 15000 as we are getting Snapdragon 820 which ha every fast performance. But don't go for this device if you capture a lot of pics as it captures really average photos in low lightening conditions. So simply go for Moto G4 Plus if camera is the highest priority. But overall this phone is the best grab at the available price.